Give 'em chills in Mori Lee 43069. This breathtaking satin mermaid gown features a beautifully embroidered bodice, covered in tone-matching jewels. The bodice has a high scoop neckline, and tank straps which frame the open back. Jeweled embroidery trails down the back of the satin mermaid skirt, which has a small cutout above the back zipper closure. 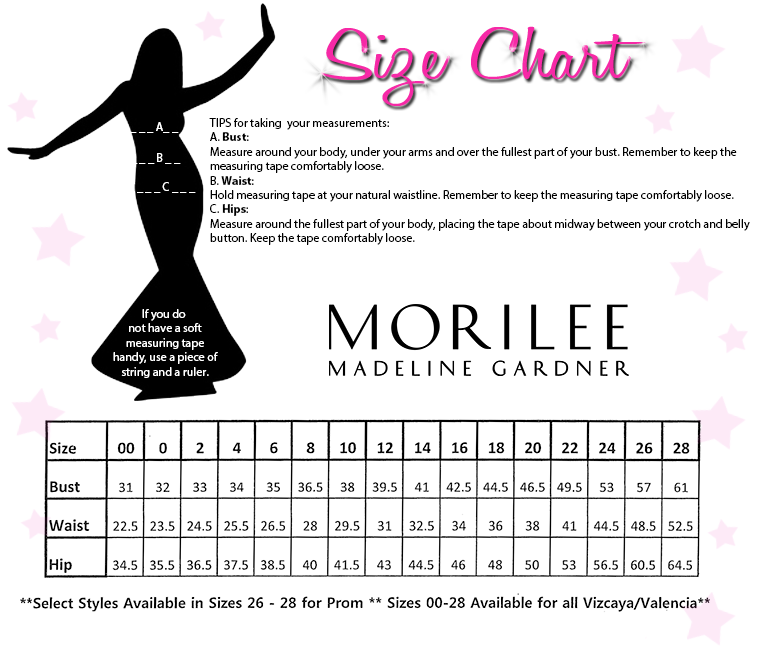 Turn heads in this mermaid gown at a prom, pageant, or birthday celebration.